Construction cleaning Sydney is a cleaning service that is speedily turning into vital after every construction or upkeep work. 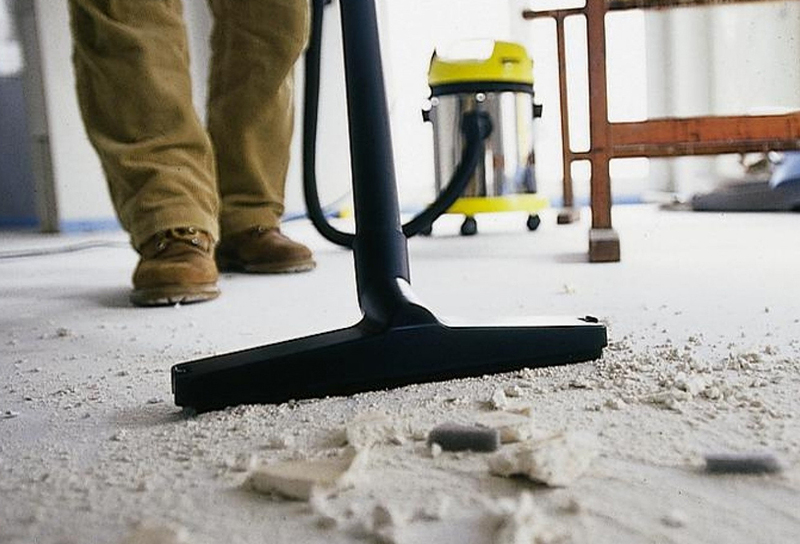 Without it, you would be left picking up and clearing the debris on your very own, including handling dirt and dust. The other most important cleaning service is bond cleaning these days. West Link Services provide both construction and bond cleaning services all over the Sydney region. We offer full after builders or post construction cleaning services to the development and upkeep enterprise as well as cleaning up after renovations, new-builds or revamps. Our highly skilled personnel can have the premises clean as new and prepared to your customers, tenants or you to move in. The amount of dust generated by the construction work is enormous, so we tackle it very carefully with the owners, builders, and architects to fully appreciate their agenda and expectations before devising a plan to get the activity accomplished. But, we recognize the changing nature of constructing works, and we can be flexible in our method by using factoring in more hours or workforce. Apart from construction cleaning we also server our employers with best bond cleaning services at highly competitive pricing and guaranteed work satisfaction. Deep vacuuming and mopping of all floors to put off paint, grout, plaster, spots, and dirt. Bond cleaning is also called the end of lease cleaning or exit cleansing. Bond cleaning is the cleansing of your unit or house this is required by using regulation (represented via the real property agent) so as a good way to be refunded the bond deposit you paid whilst you first leased the property. If at the end of your lease your exit cleaning is not of a sufficiently high standard you may lose some and possibly even your entire bond. An exit, moving out or bond clean is a very, very thorough clean of your home and unit. Our costs are very competitive and our cleaners are skilled in supplying the excessive requirements which are required for a bond cleaning.